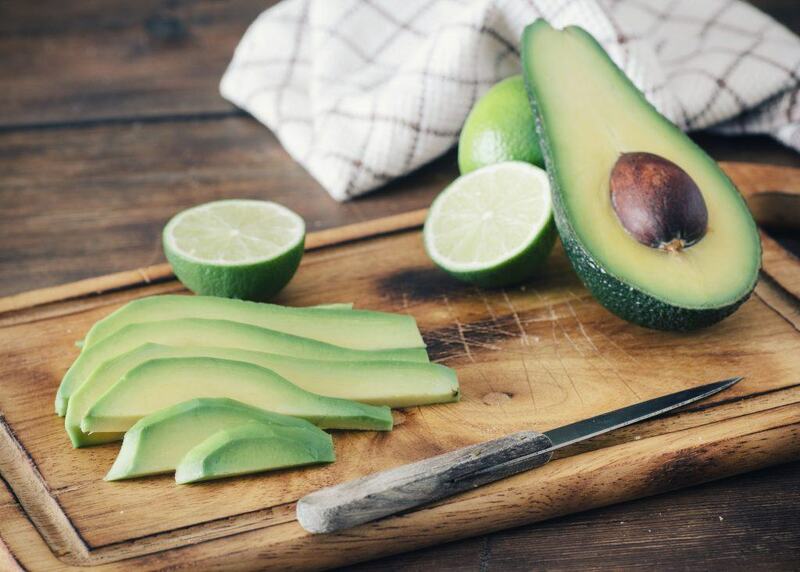 I love avocado and often rave about their many health benefits, but what actually is avocado, why is it so good for you, are the fats REALLY healthy, and what about that seed? I recommend everyone eat an avocado-a-day, so read on and find out more about this humble green superfood and why you should be eating it every day! The avocado as we know it is actually a single-seeded berry and is classified as a member of the flowering plant family Lauraceae. Avocado refers to both the name of the tree (Persea americana) as well as it’s fruit. Not surprisingly, it’s also known as the “alligator pear” in many countries thanks to its bumpy green skin and pear shape. Avocados are extremely nutritious (and delicious!) and contain a huge assortment of nutrients, including 20 different vitamins and minerals. It also contains small amounts of Magnesium, Manganese, Copper, Iron, Zinc, Phosphorous, Vitamin A, B1 (Thiamine), B2 (Riboflavin) and B3 (Niacin). Along with: 160 calories, 2 grams of protein and 15 grams of healthy fats. Although it contains 9 grams of carbs, 7 of those are fiber so there are only 2 “net” carbs, making this a low-carb friendly plant food. Avocados actually contain more potassium than bananas (14% RDA vs. 10% in banana), which is wonderful as most people aren’t getting enough of this vital nutrient in their diet. Potassium is important because it helps maintain electrical gradients in the body’s cells and serves various important functions. Several studies have also linked a high intake of potassium to reduced blood pressure, lowering the risk of strokes, heart attacks, and kidney failure. Avocados are also a great source of fiber, containing a whopping 27% RDA per 100 grams. This important nutrient is strongly linked to reducing your risk of disease, lowering blood sugar spikes and can also help with weight loss. Avocados are also high in antioxidants such as Lutein and Zeaxanthin, which are very important for eye health and reduce the risk of cataracts and macular degeneration. Not only is avocado very nutritious, it can also radically increase the nutrient value of other plant foods that you are eating. This is because vitamins A, D, E and K, along with antioxidants like carotenoids are actually “fat soluble,” meaning that they need to be combined with fat in order to be consumed. In fact, one study showed an increase in antioxidant absorption by 2.6 to 15-fold when adding avocado or avocado oil to either salad or salsa. It is true that avocados are extremely high in fat (most of its calories come from fat), however, they don’t contain just any fat, they are full to the brim of wonderfully good fats – namely oleic acid, a monounsaturated fatty acid also found in olive oil. Oleic acid has been shown to have positive effects on genes linked to cancer and is linked to decreased inflammation. But fat makes you fat, right? Wrong. Eating a whole-food diet high in quality, healthy fats, lower in refined carbohydrates, low-glycemic and high in fiber will actually help you lose weight. Plus, avocado oil is also a healthy and safe option for cooking as the fats in avocado are highly resistant to heat-induced oxidation. What isn’t avocado good for? They are best eaten when slightly soft to touch and their skin is dark. They’ll ripen at room temperature, which you can speed up with the help of a banana, and then refrigerated. 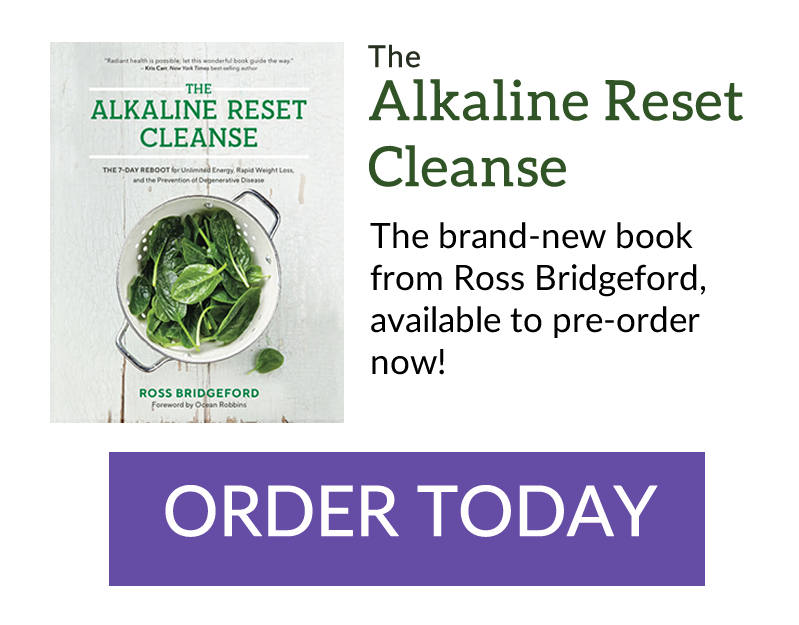 Here’s a few of my personal avocado packed alkaline recipes along with a couple from some of my favorite food bloggers to get you started. According to DailySuperFoodLove.com avocado seeds are potentially the most nutritious! If you have a blender strong enough to smoothie it with your smoothie, why not give it a go? Sounds crazy but it might just work!